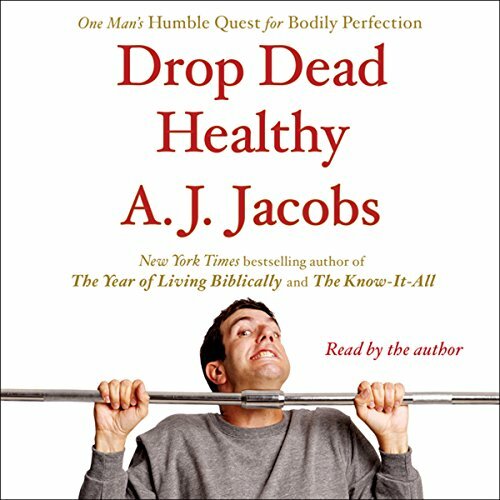 Showing results by narrator "A. J. Jacobs"
A. J. Jacobs tackles his most challenging experiment yet: a yearlong mission to radically improve every element of his body and mind - from his brain to his fingertips to his abs. First, he had to tackle a complicated web of diet and exercise advice, most which is nonsensical, unproven, and contradictory. Second, he had to consult a team of medical advisers. And finally, he had to subject himself, over the course of two years, to a grueling regimen of exercises and a range of diets and nutritional plans. Author A.J. Jacobs discovers that his coffee - and every other item in our lives - would not be possible without hundreds of people we usually take for granted: farmers, chemists, artists, presidents, truckers, mechanics, biologists, miners, smugglers, and goatherds. By thanking these people face-to-face, Jacobs finds some much-needed brightness in his life. 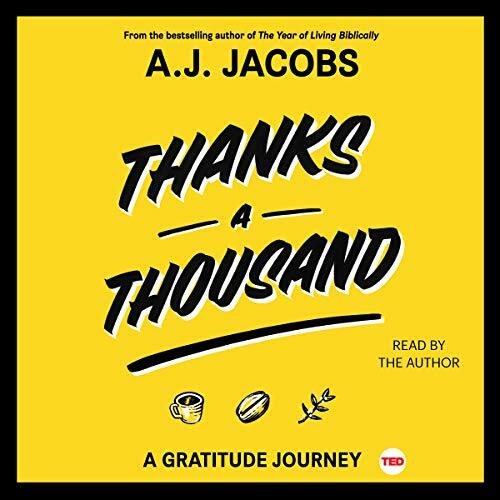 Gratitude does not come naturally to Jacobs, but he sets off on the journey on a dare from his son. And by the end, it’s clear to him that scientific research on gratitude is true. Gratitude’s benefits are legion. 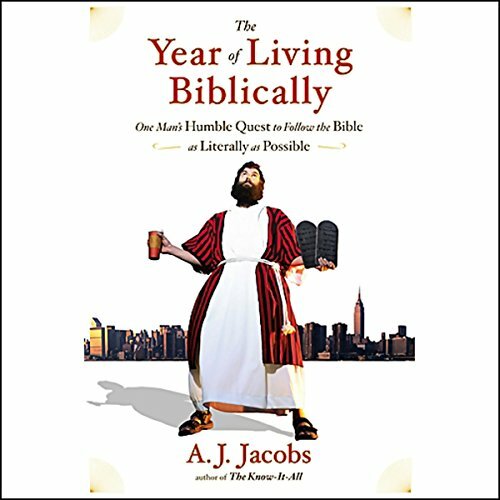 Our fearless author, A. J. Jacobs, tackles a new intellectual adventure, an exploration of the most influential book in the world: the Bible. He determined that the best way to explore the Bible was to live it, as literally as possible. For one year.